The firm was established in 1975. Our main office is located in Ipoh. We have branch offices in USJ and Putra Heights, Subang Jaya. 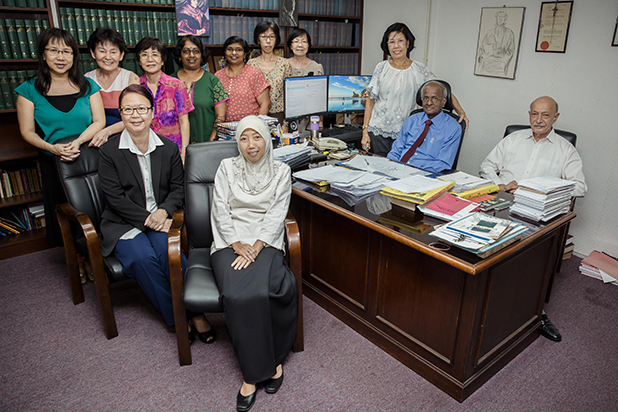 Both branches are supported by the Ipoh office. In our 40 plus years of establishment we have gained in-depth knowledge in our chosen areas of practice. Our firm comprises of 3 partners, 5 legal assistants and over 20 support staff.